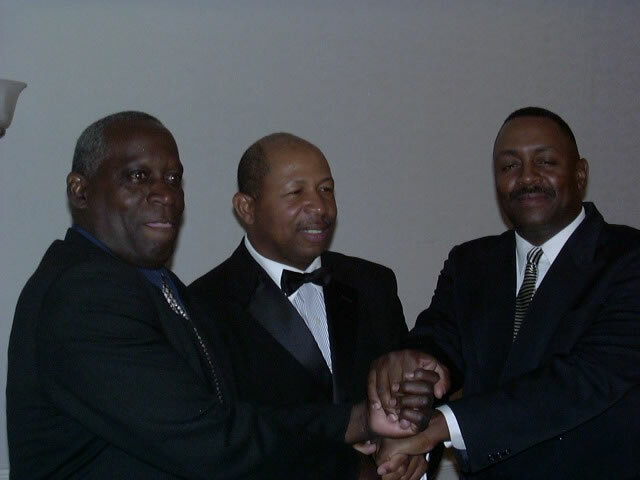 Pictures of participants through the years. 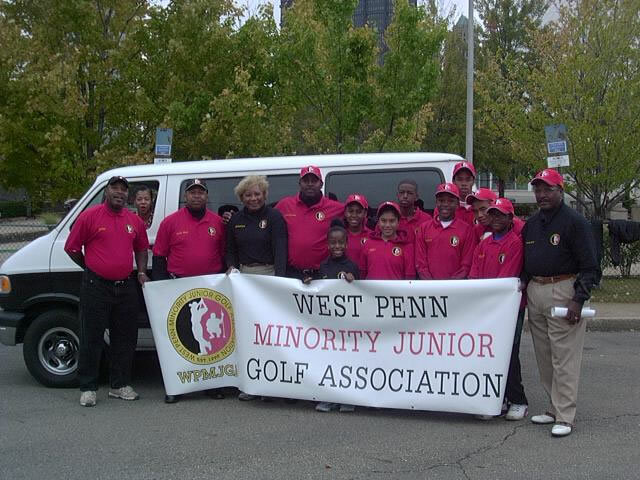 Over 19 years, more than 400 young men and women have participated in West Penn Minority Jr. 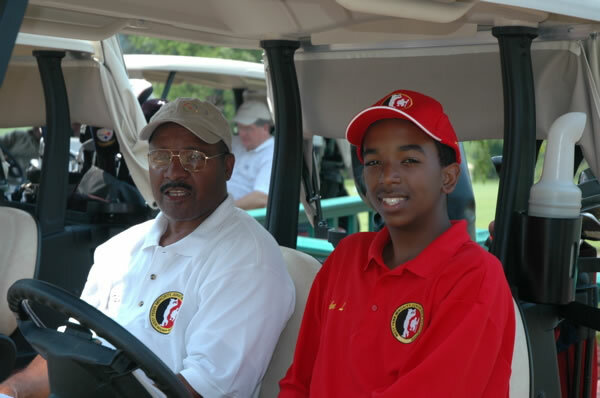 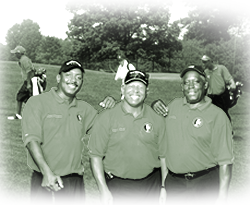 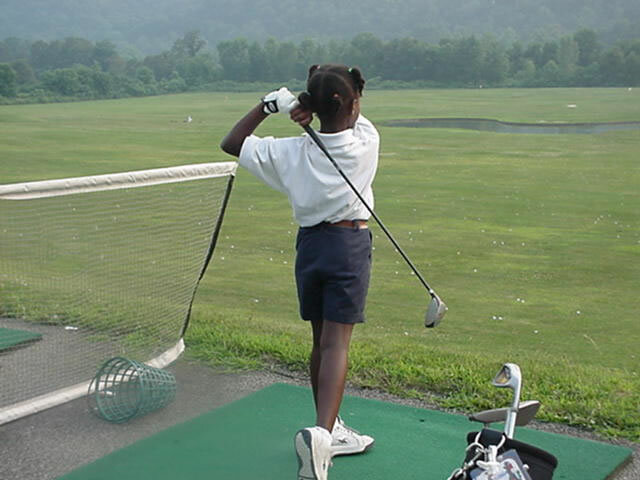 Golf Association, inc.